The award winning crossing of Critical Mass X OG Kush -a powerful Indica legend discovered in California. 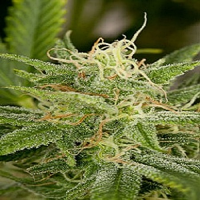 Critical Kush Feminized Cannabis Seeds by Barney’s Farm Seeds: The award winning crossing of Critical Mass X OG Kush -a powerful Indica legend discovered in California. 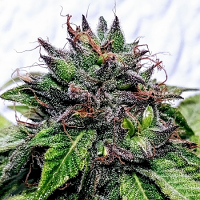 This hardy and vigorous plant flowers in just eight weeks and yields a copious harvest of some of the biggest colas you’ve ever seen that are absolutely covered in trichrome crystals. 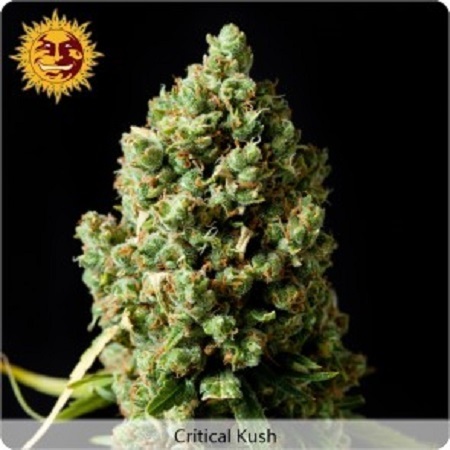 Critical Mass offers an accent of fresh tangy citrus to compliment the familiar earthy-pine kush flavors. Ideal for relaxation, pain relief and late night smoking.